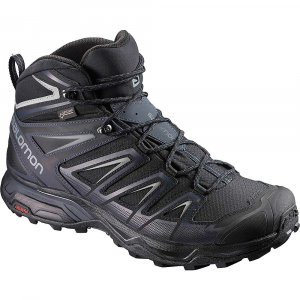 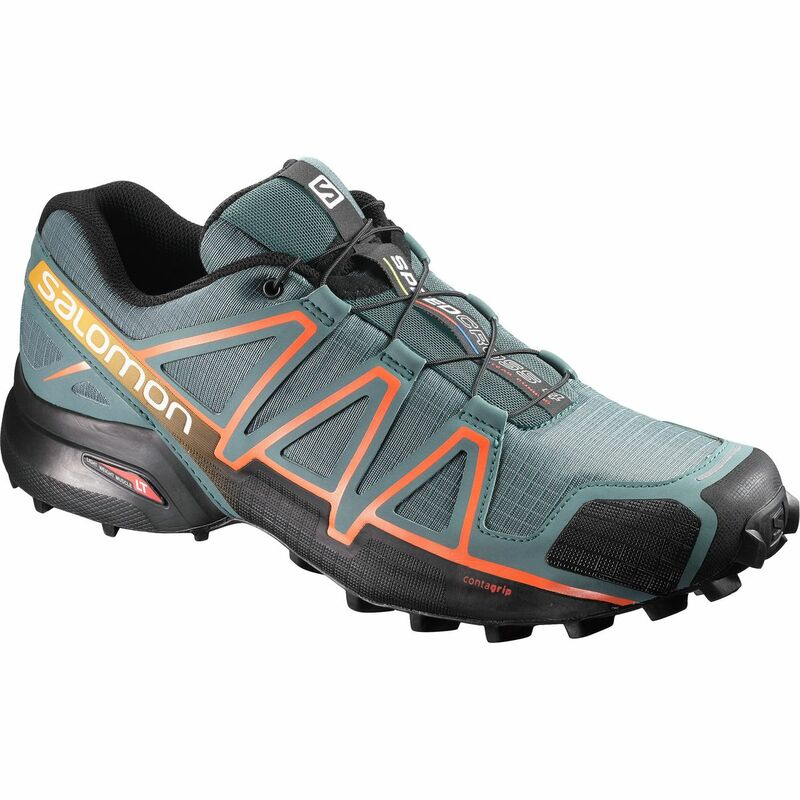 From sunny days navigating ridges riddled with rocks to soggy days trudging along tree-lined trails, the Salomon Men's Quest 4D 2 GTX Backpacking Boot knows what it takes to make the journey enjoyable. 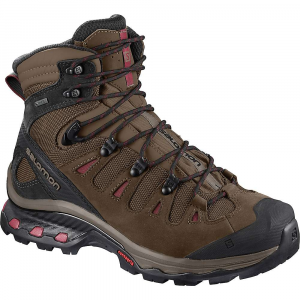 Built for the long haul, this boot is built with enough ankle support to carry a heavy backpack in comfort. 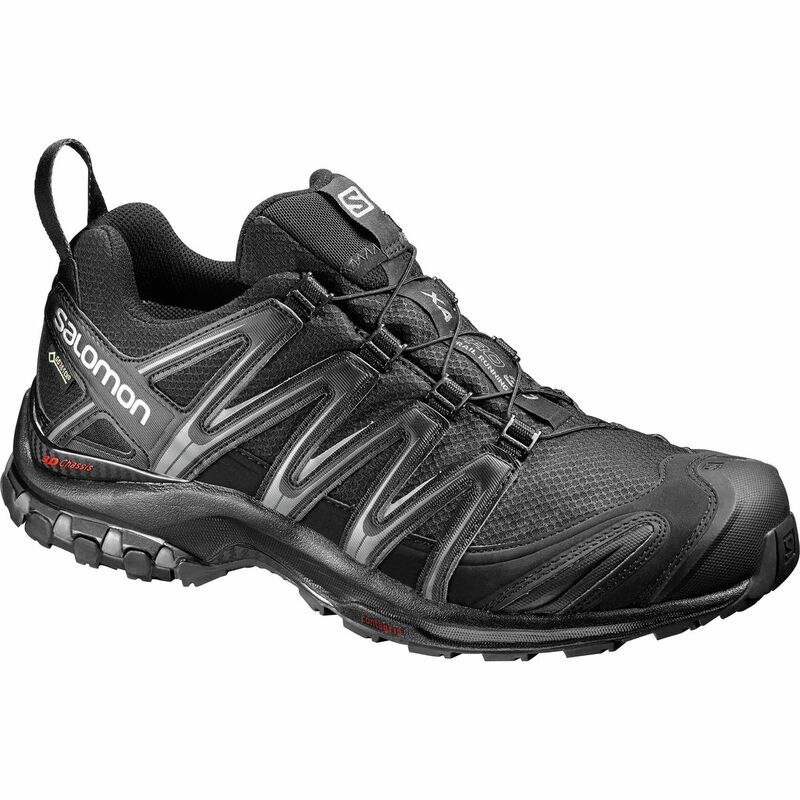 The combination leather and textile upper creates a lightweight, breathable fit that handles the rigors of the trail with ease. 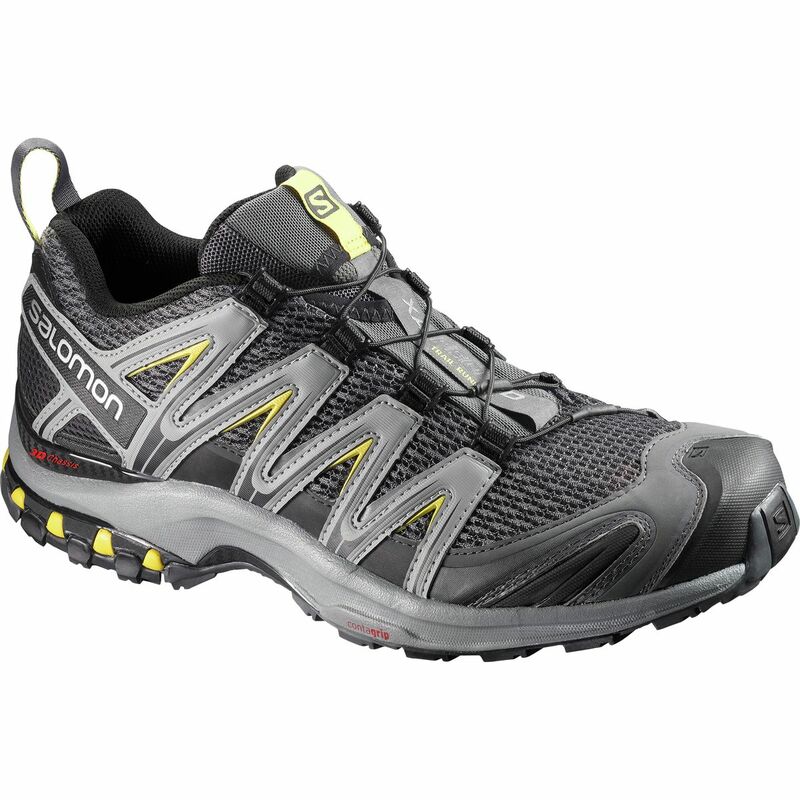 It's backed by a Gore-Tex membrane that keeps your feet dry whether you're trekking through the rain or powering through creek crossings. 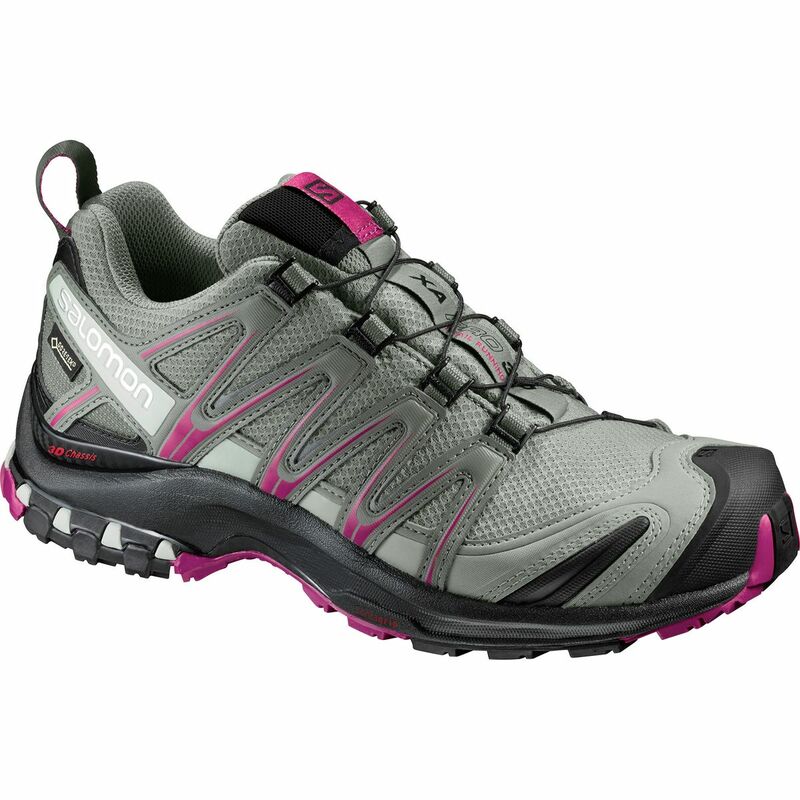 Designed with a stable chassis construction, the Quest provides support and great torsional stability as you eat up the miles. 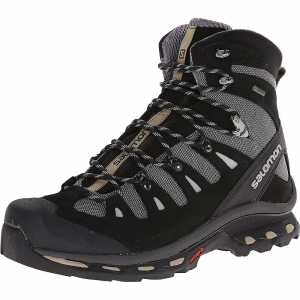 Salomon finished this boot with a high traction sole to ensure purchase whether you're navigating packed-out trails below treeline or loose scree in the high mountains. 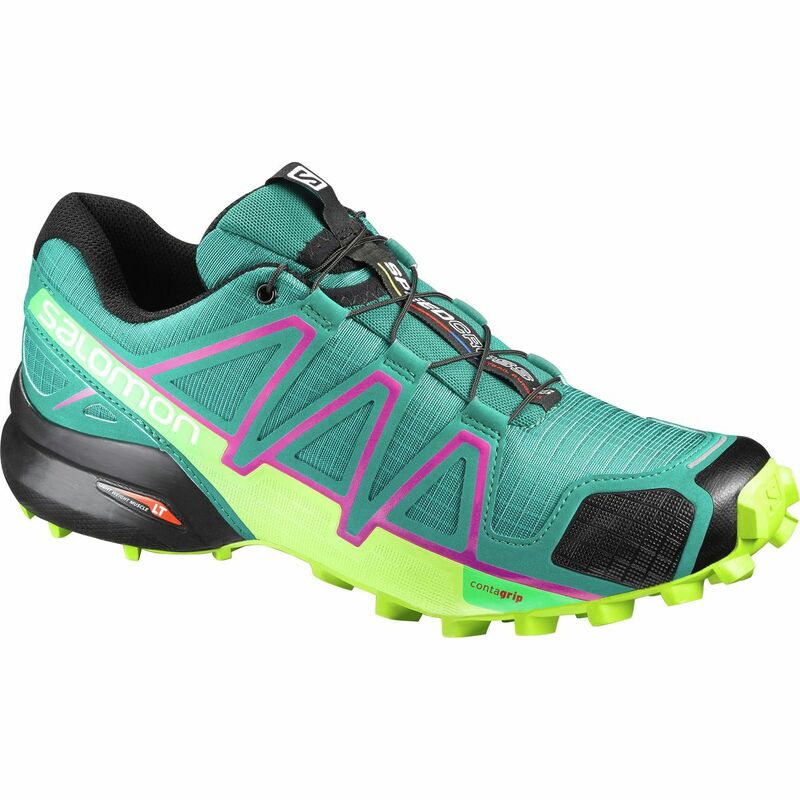 The long pedigree of excellence is immediately apparent when you slip on the Salomon Quest 4D 3 GTX boots. 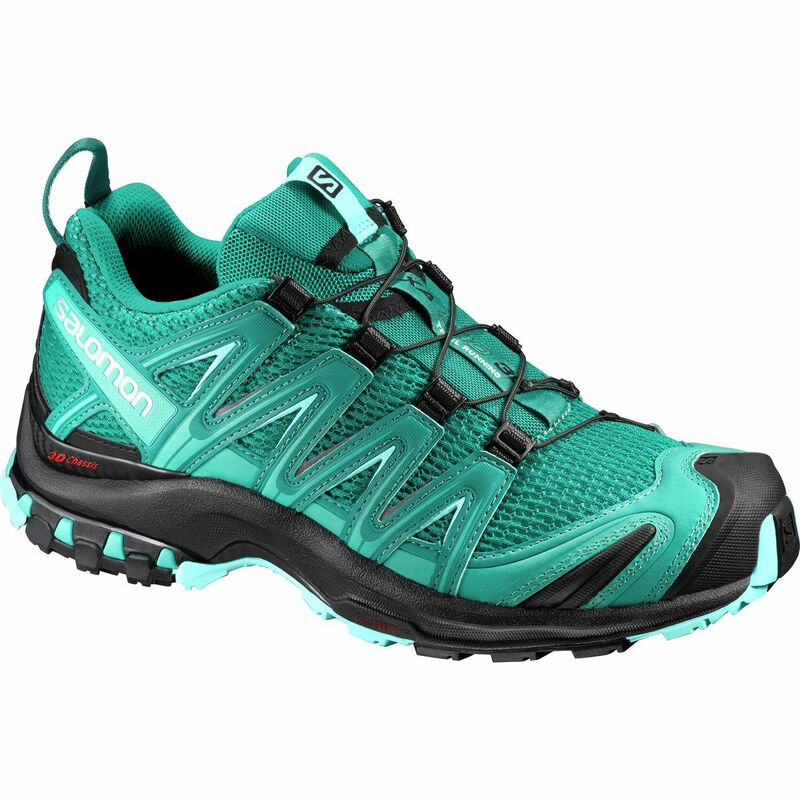 Lace ‘em up, don your favorite pack, and get ready to crush serious miles in major comfort.